Dapson Heating & Plumbing Services is a specialist gas, heating and plumbing company working within the domestic market. 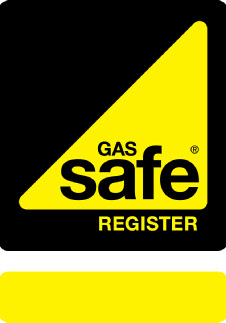 Gas Safe registered and with full public liability insurance, we undertake most aspects of domestic gas work including LPG, as well as heating work including servicing and Landlord Certificates, home buyers surveys, repairs and full installations, and all aspects of plumbing work. Our workforce of fully qualified and experienced staff provide you with a professional service that exudes quality ensuring your needs are of utmost importance. Our gas & heating staff are qualified to advanced city & guilds level and our lead engineer is qualified to H.N.C. Level with over 30 years experience in heating and plumbing design. All work is carried out in exact accordance with all health and safety legislation with the welfare of our customers in mind. 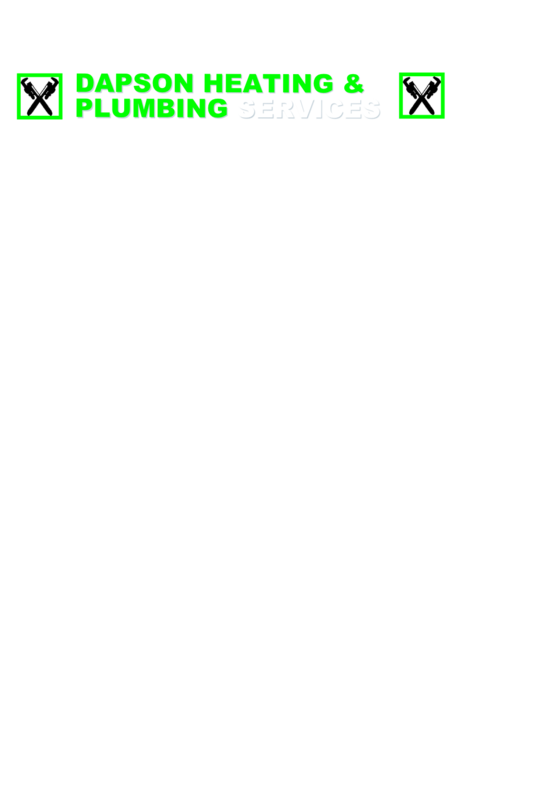 Our company is based in Coulsdon, Surrey and we cover South London, Surrey, East Sussex and West Kent.